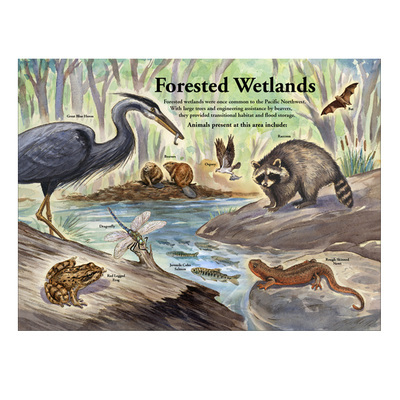 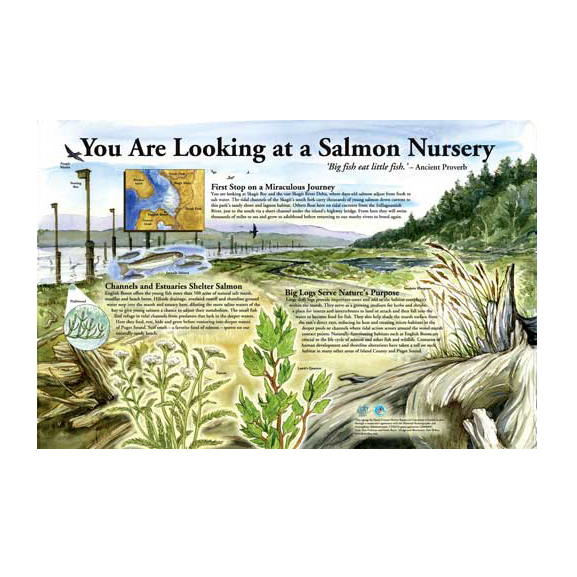 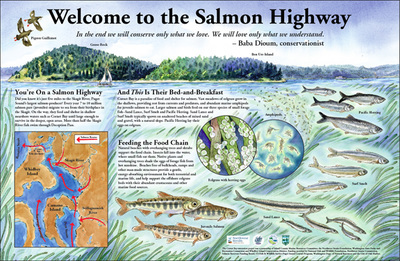 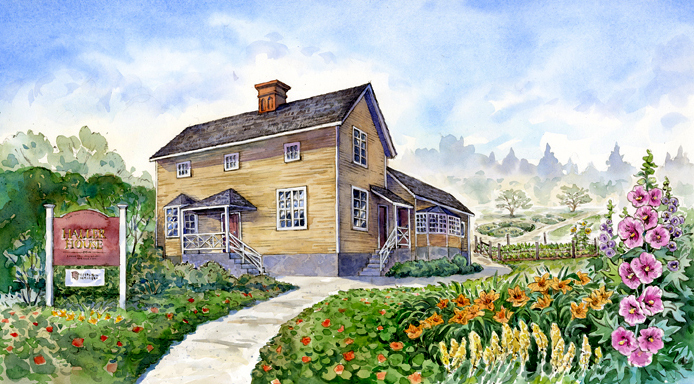 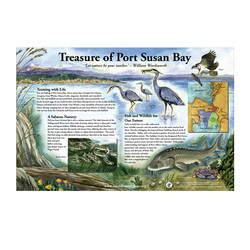 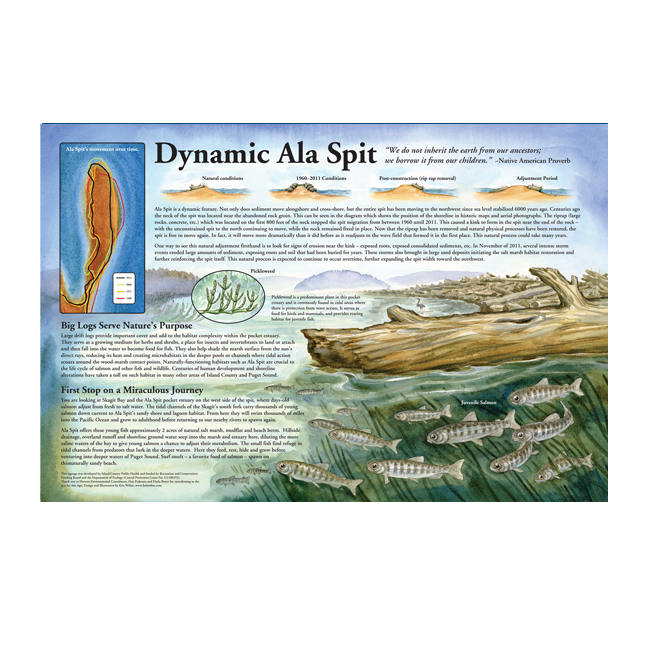 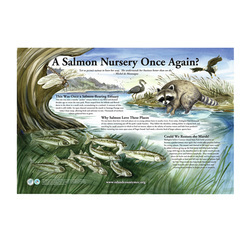 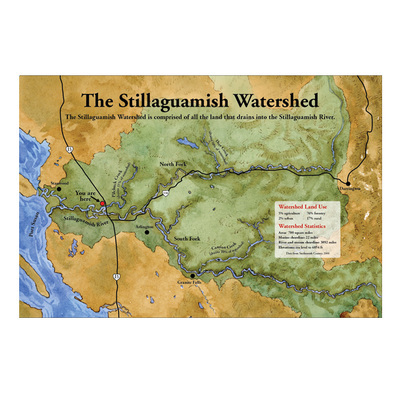 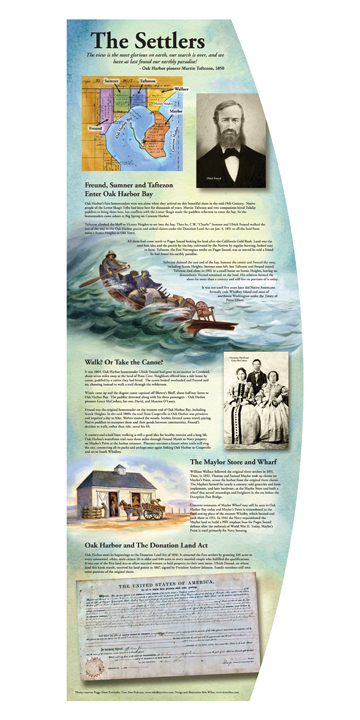 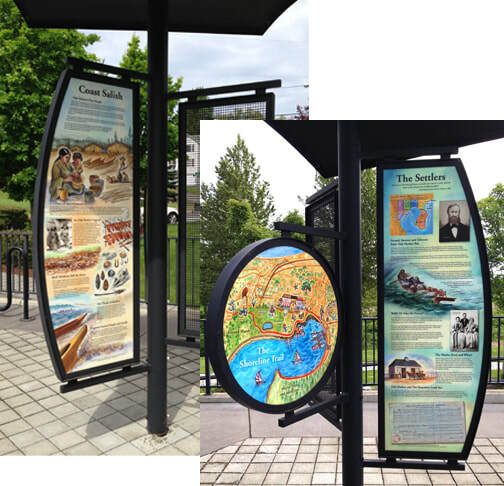 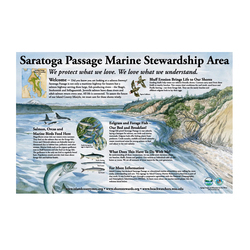 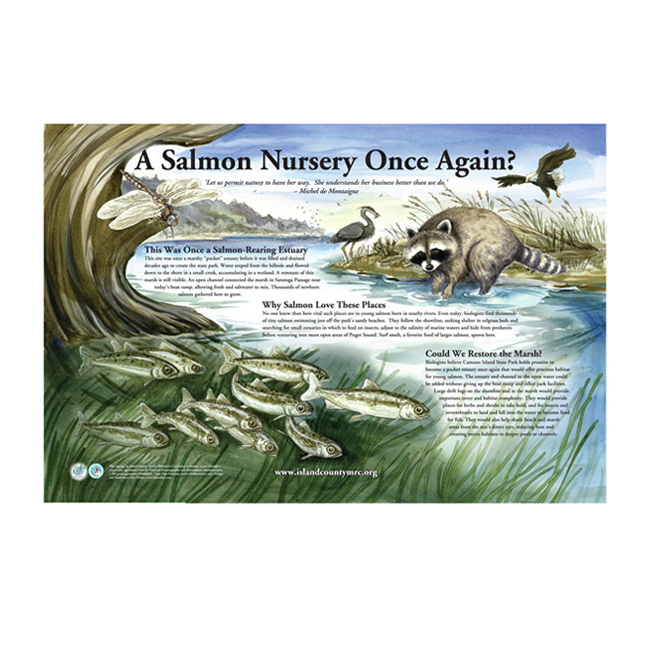 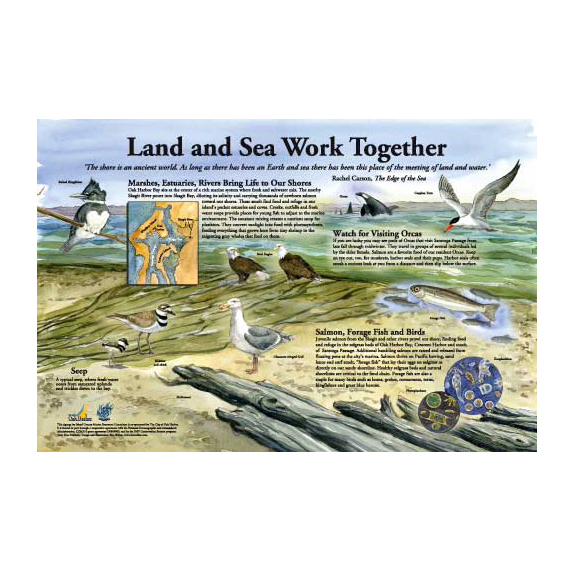 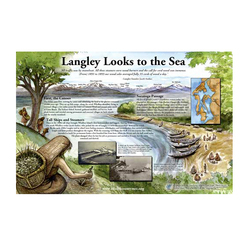 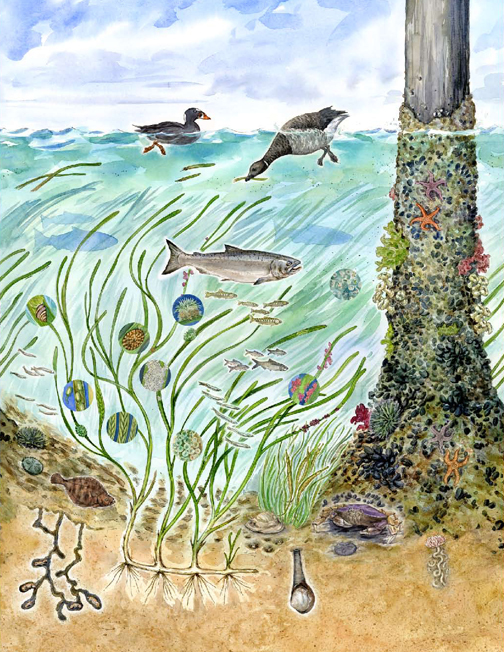 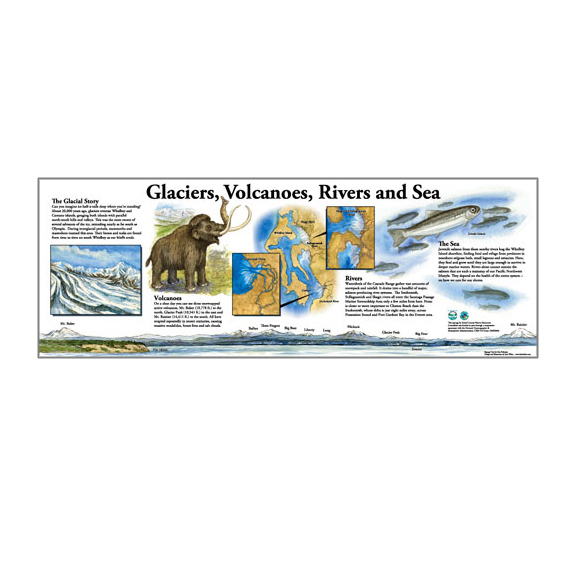 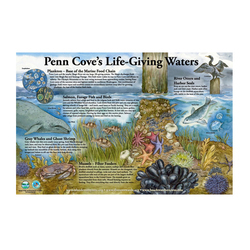 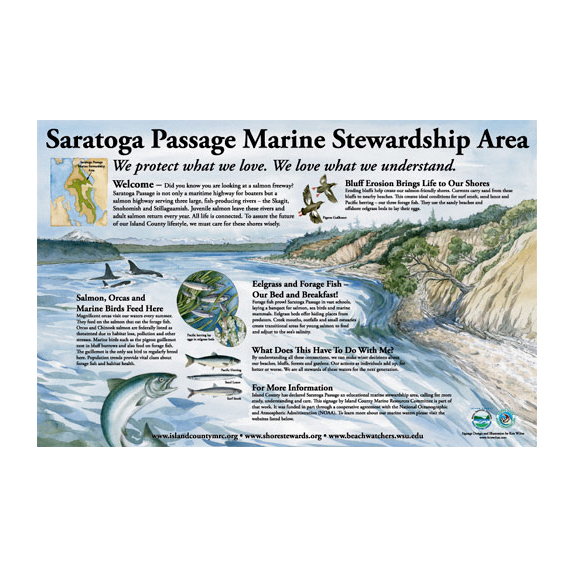 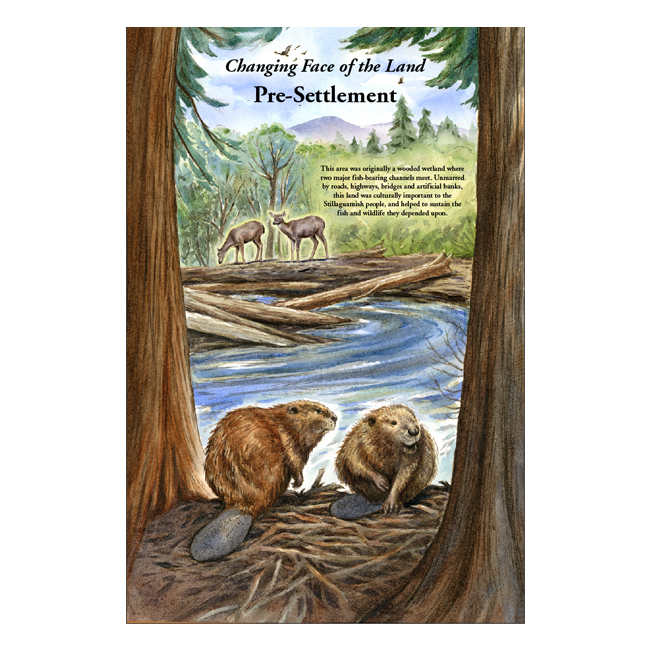 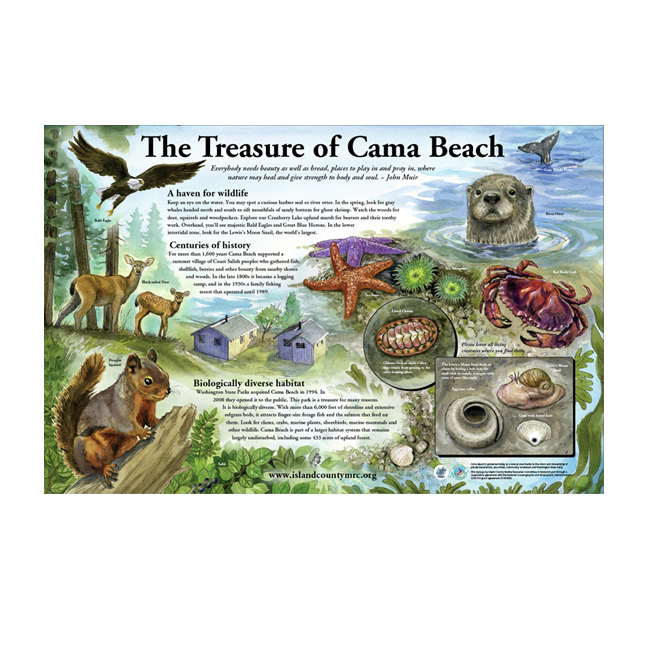 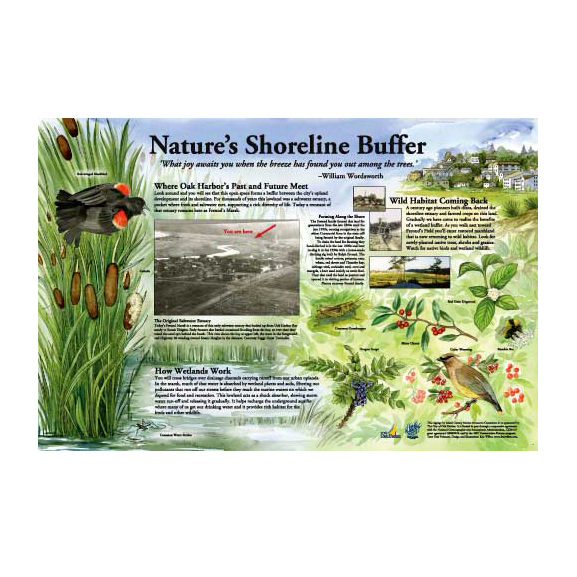 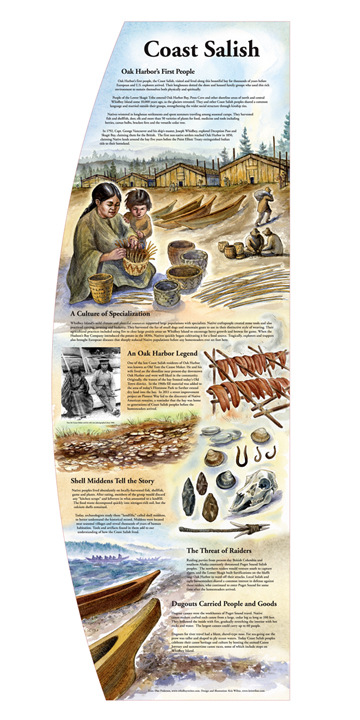 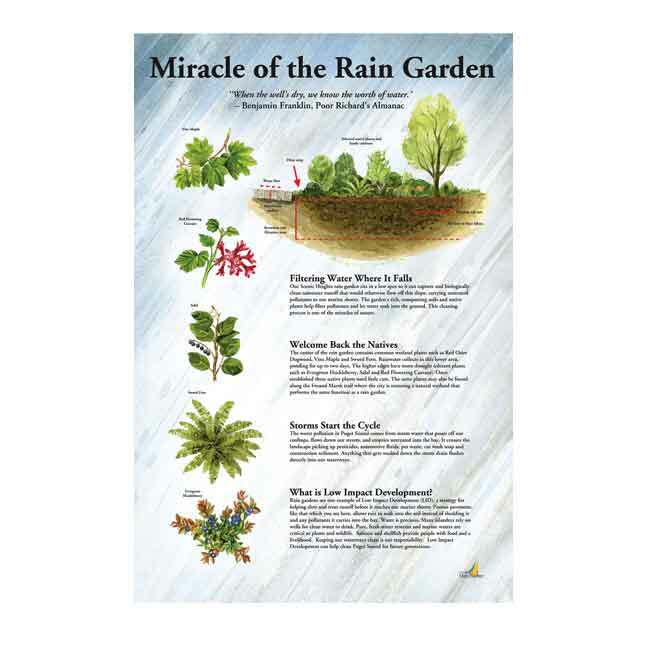 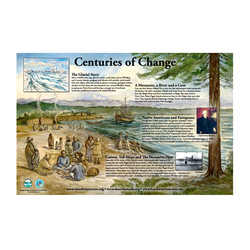 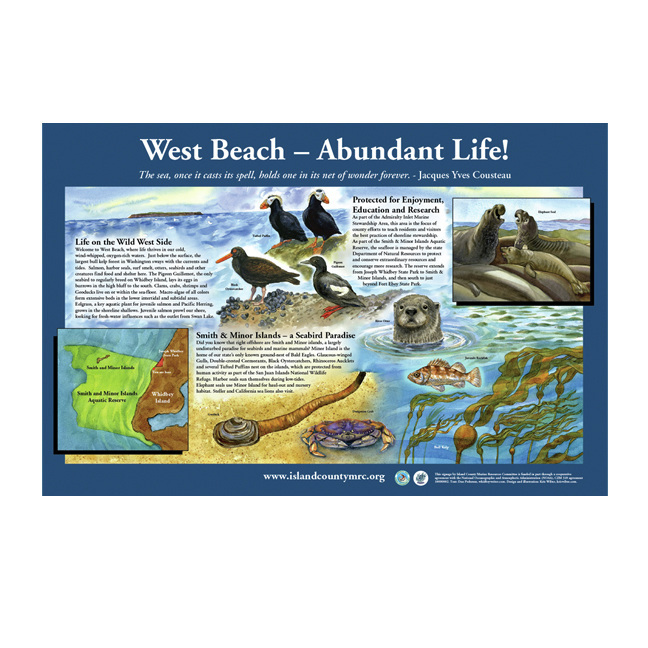 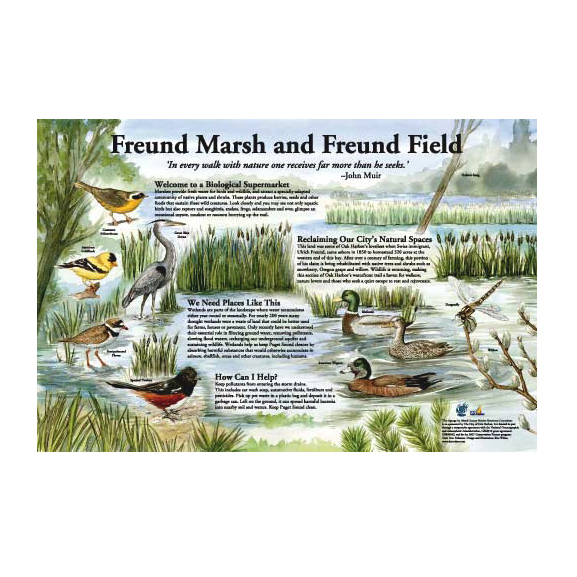 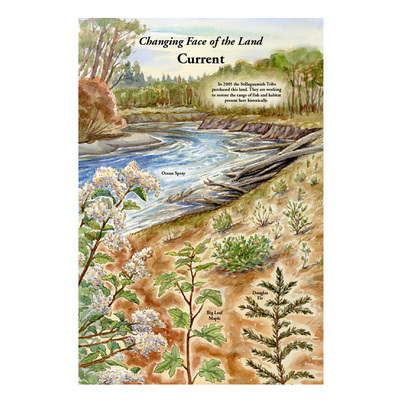 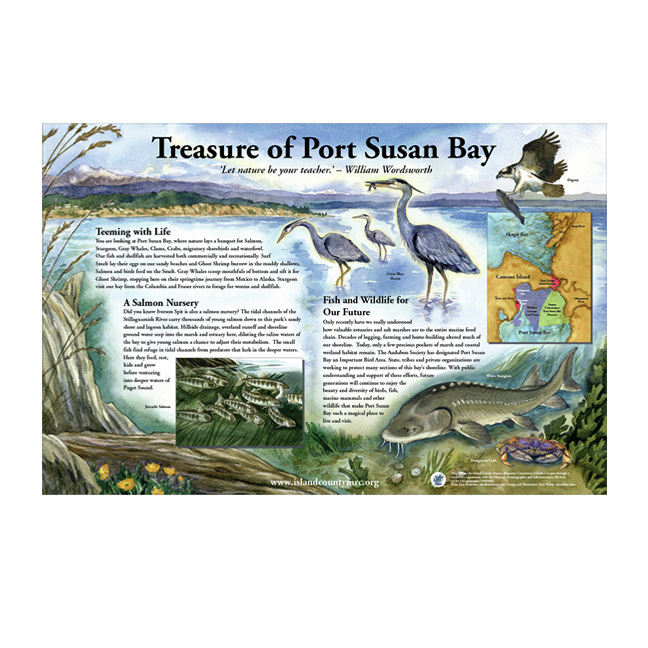 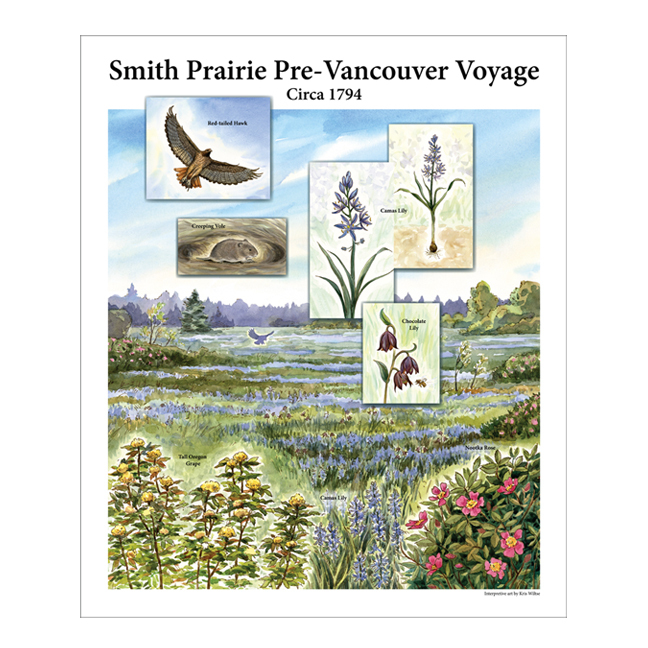 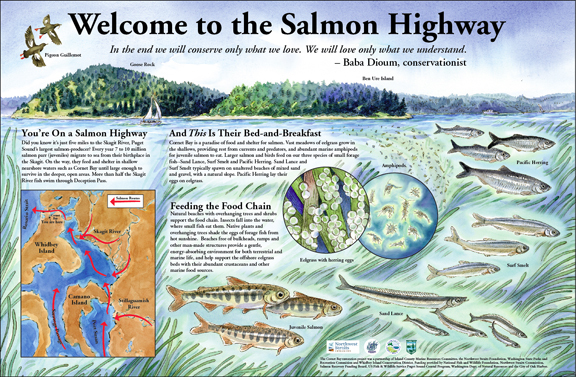 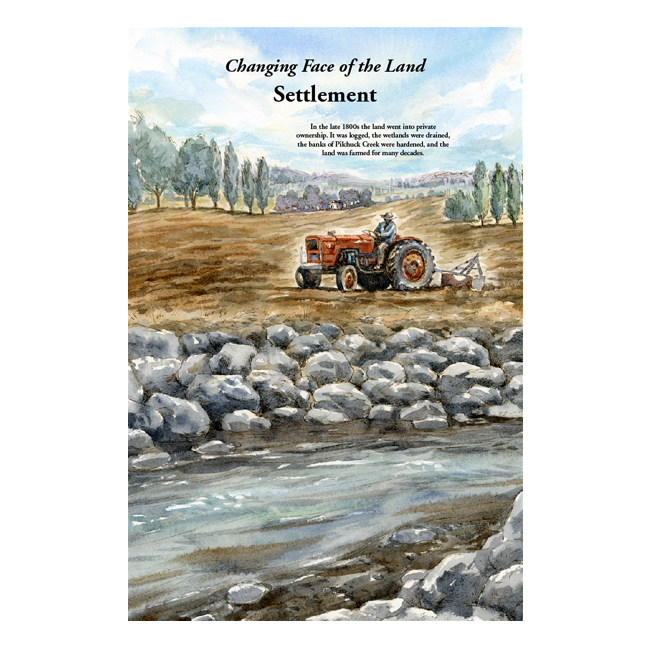 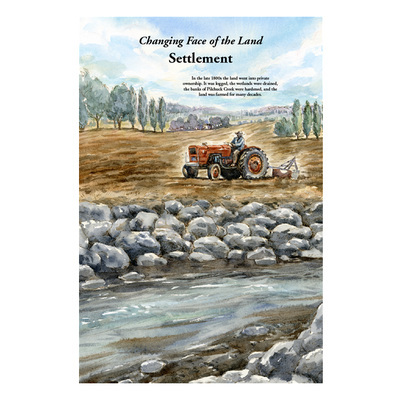 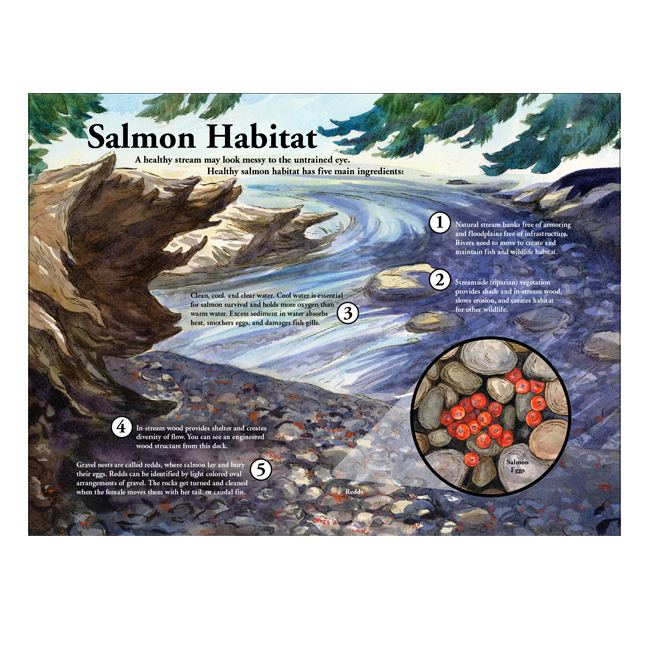 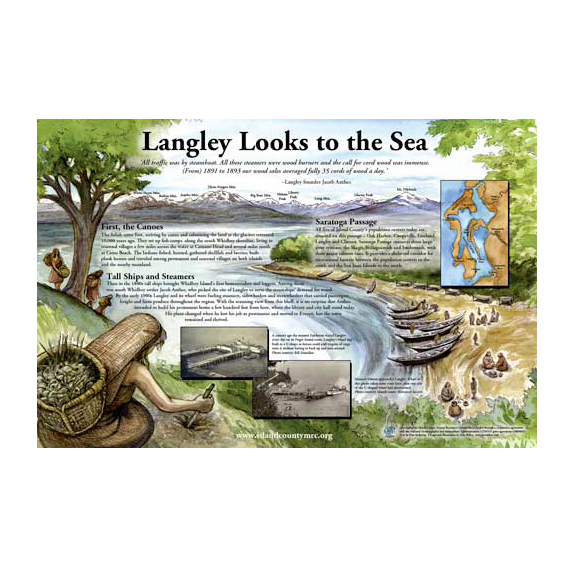 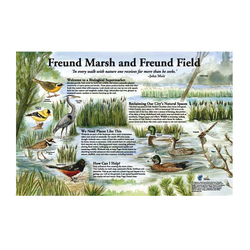 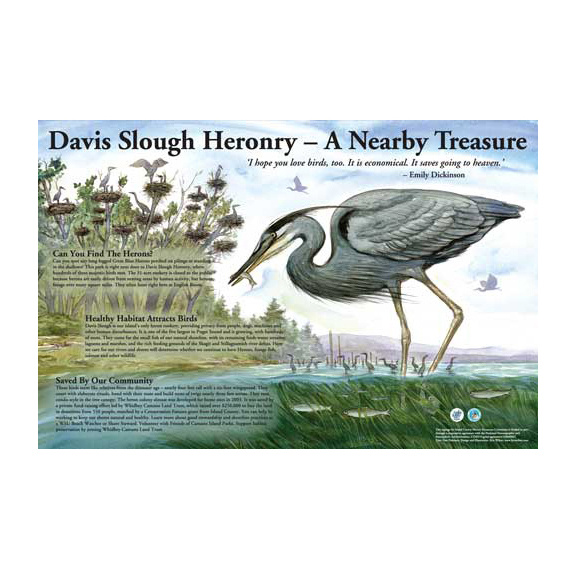 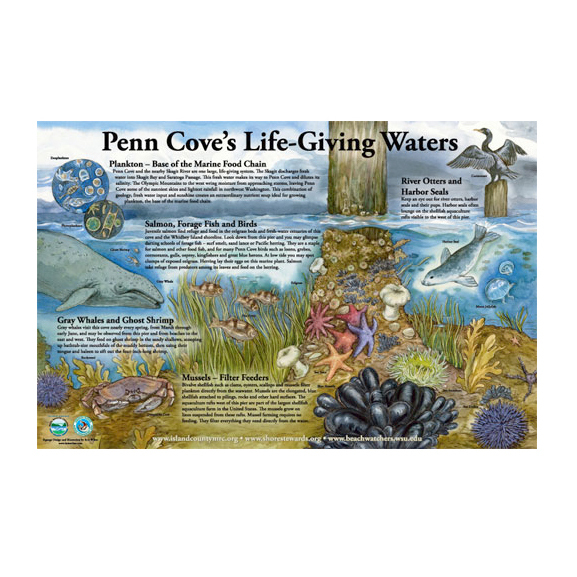 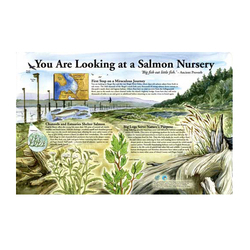 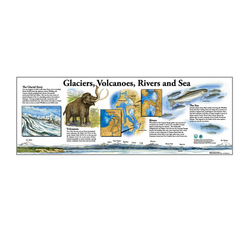 Interpretive signs help to inform the public using visual and written descriptions about the natural environment, creatures or history of a locale. 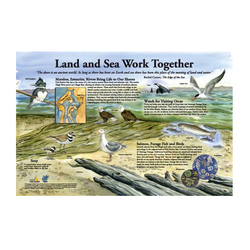 In this way they help protect our public lands and their creature inhabitants. 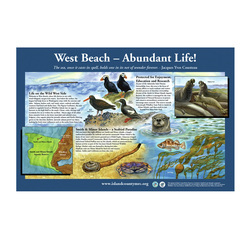 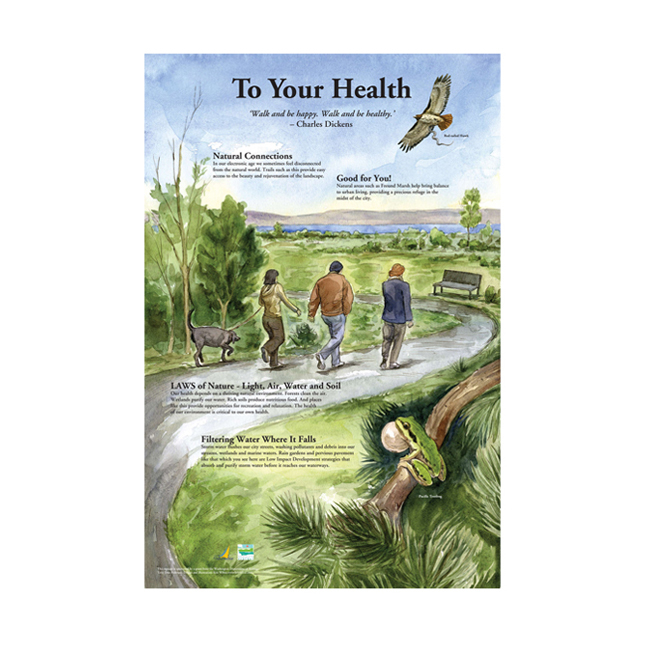 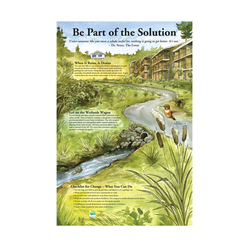 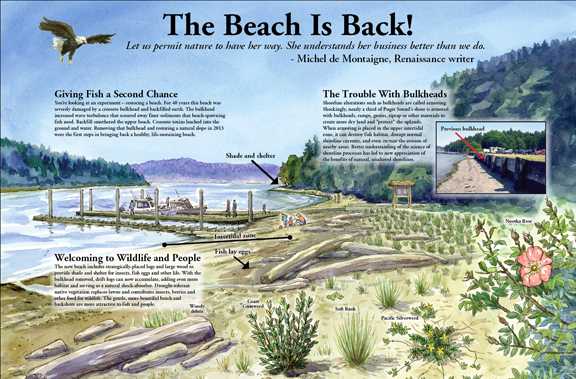 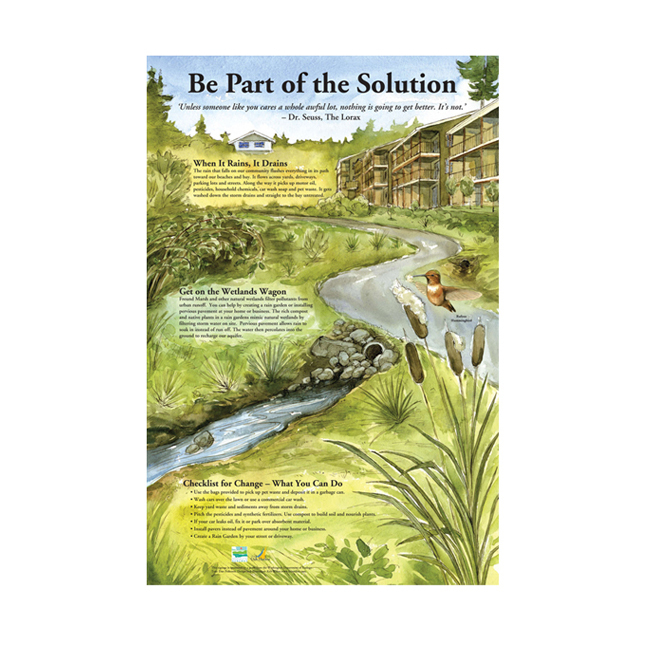 Signs below designed and illustrated for Island County MRC, Island County Beachwatchers, WSU Extension, City of Oak Harbor, City of Coupeville, Island Transit and Stillaguamish Tribe of Indians.